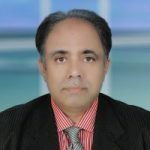 Dr. Abdul Rehman Kashif has completed his PhD degree in the symmetries of spacetimes in General Relativity from the Quad-i-Azam University, Islamabad, in 2004 and joined as an Assistant Professor in the College of Electrical and Mechanical Engineering (NUST) Islamabad in the same year. He has worked as a Postdoctoral fellow in the University of Aberdeen, Scotland, UK. He has vast teaching experience in undergraduate and graduate teaching in Mathematics. 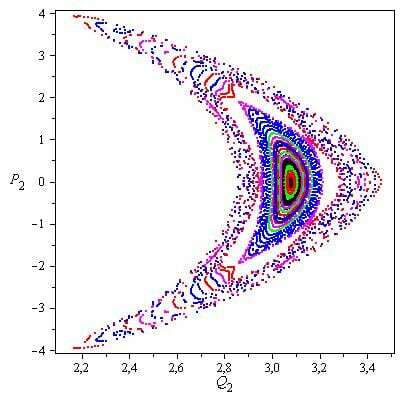 Currently, he is working in N-Body Problem and restricted 5 or 6 body problems in Celestial Mechanics.